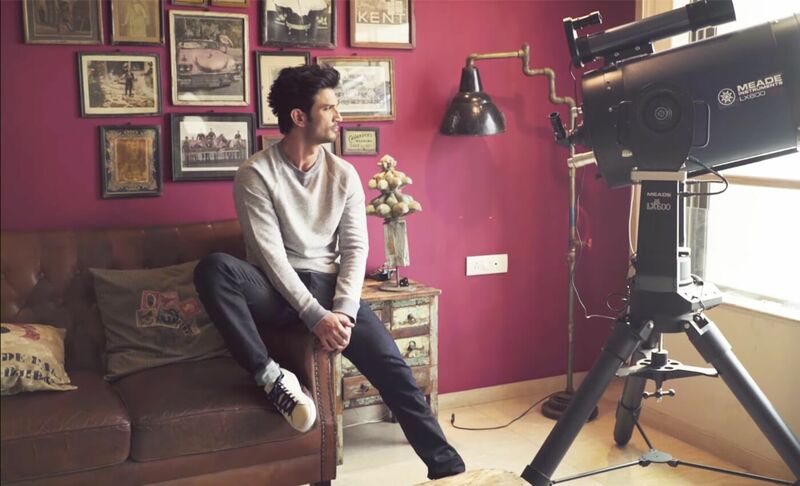 Sushant Singh Rajput is all about living the luxe life and he knows how to do it with panache. Ever since his Bollywood debut Kai Po Che!, in the year 2013, he has risen swiftly in terms of popularity and success. On 21st January the star celebrated his 32nd birthday. Sushant is known to have gifted himself very unusual and uncommon things on his birthday. To start with, just after the phenomenal success of his biopic film MS Dhoni: The Untold Star last year, he bought himself a lavish sea-facing apartment in Bandra, Mumbai which is the definition of luxury. And the following birthday he treated himself with his dream car, a sparkling blue Maserati Quattroporte, that goes from 0-100 kmph in 4.7 seconds and has a jaw-dropping top speed of 307 kmph! Passionate for cars and bikes the actor shared his happiness on Instagram and wrote, ‘I’ve been playing with the miniature model of this car since I was a kid. It was about time to own the beast. Who’s up for a drive.?? #maserati #quattroporte.’ The automobile enthusiast also owns a BMW bike and a range rover. Sushant believes in spending his birthday with some me time, he makes sure to spend few hours in solitude, he says that being solitary for a few hours every year on his birthday has become more of a ritual for him. The actor is all about himself, one glance in his social media and you will learn that all his posts are about himself and about his dreams and visions. The Raabta star is also a gadget geek and has keen interest in astrophysics and has fascination for astronomical gadgets. Thus, for one of his birthdays recently he purchased the LX-600, a top of the line telescope that takes visual and optical astronomy to the next level. A giant leap forward in telescope design and astrophotography, Sushant owns the most highly advanced and gargantuan telescope available and watches rings of Saturn, moons of Jupiter and even the Andromeda galaxy with it. He has placed this telescope on the window of the sea-facing home and he also owes some 125 books on theoretical physics and galaxies. One of the sources quoted, ‘He has always dreamt of being around things that employ technology. Sushant dreamt of flying ever since he was a child. His visit to NASA gave further impetus to his dream. One of Sushant’s 150 dreams is owning a plane.’ For the record let us tell you that the fancy and expensive flight simulator is estimated to cost between $15,000 to $4 million. 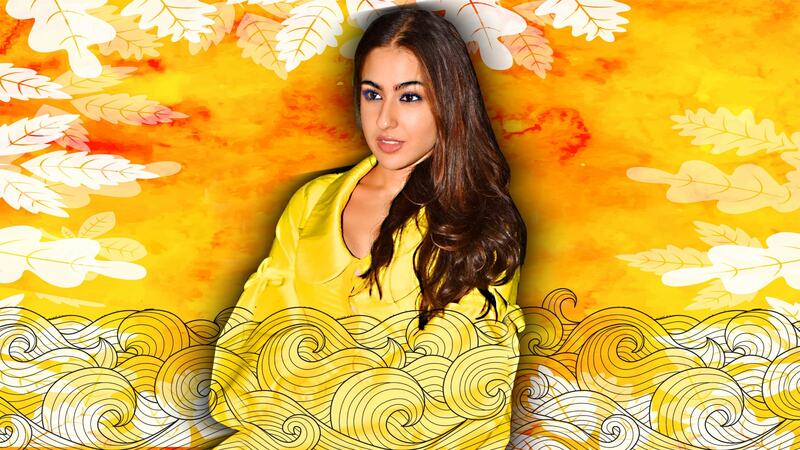 The actor was last seen in his hit film Kedarnath along with Sara Ali Khan and will be next seen playing an astronaut in Sanjay Puran Singh Chauhan’s Chandamama Door Ke.